Sheriff, as the leader of the party. 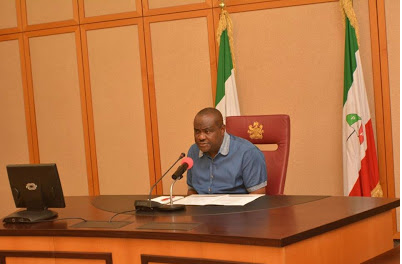 Wike also hinted on dumping the party should the apex court ruling favour the Sheriff’s faction. He said,“Why we are following up this issue is for the stance of the law on certain things to be stated properly. course I have my choice. “There are things you can’t go on with, they’re certainly wrong.